I know it’s been a minute since I posted anything here, but I was traveling for a bit in January. I finally got around to reading my first Rainbow Rowell book and I get the excitement behind her books. I picked this book up at a used bookstore before I left and was determined to start it even though I wasn’t sure I wanted to carry any books on my trip. 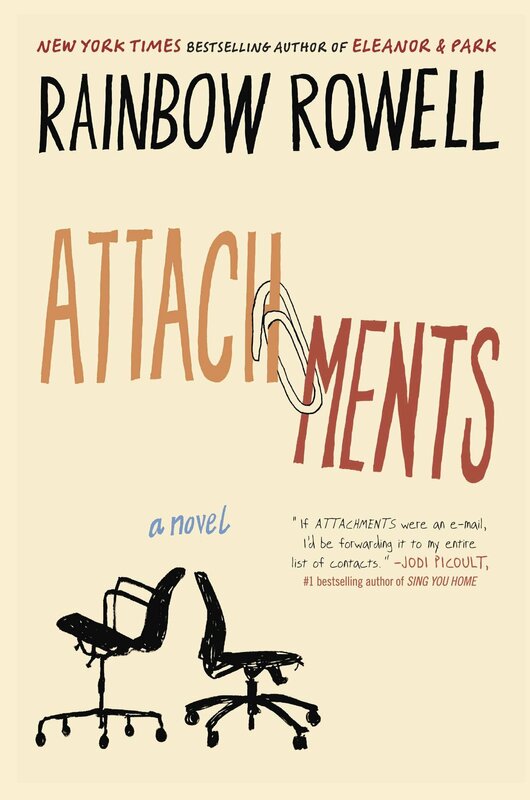 I was drawn into the world that Rainbow Rowell created in the Midwest in 1999, just around the turn of the millennium. We meet Lincoln, a lonely IT guy that is given the tasks of monitoring people’s emails. As he begins to do so he finds himself drawn into the friendship between Beth and Jennifer as seen through their emails. Soon he finds himself wanting to change and falling in love with Beth through her emails and wanting to be the guy for her. I found myself rooting for Lincoln and the changes he was putting into place to improve his life as well as for him and Beth to be together as a couple. I won’t spoil the ending of the book for you, but if you love contemporary romance novels I guarantee that you will love this one. Let me know what you have been reading lately? Or what’s on your TBR?